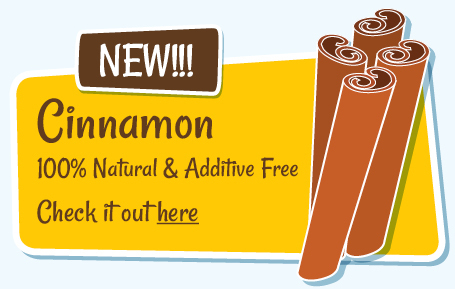 We are delighted to announce we now have Cinnamon in stock! Of course like our entire range, it's 100% natural and additive free. Use code CINN10 and you save 10% until Mon 9th September. There are many cinnamons on the market, but this is definitely a supplement with a huge variety in quality. Not only do we have cinnamon just for kitchen, but some companies even sell the wrong type! The cheaper options are not recommeneded for long term use. We supply "True" Cinnamon (Zeylanicm or Verum) and in a whole herb form as preferred by medical herbalists, and "additive free naturally", this is Cinnamon just the way you want it for the best results.